SNAFU! : Harrier takeoff from the flight deck of the vessel "Juan Carlos I" during the operational qualification. 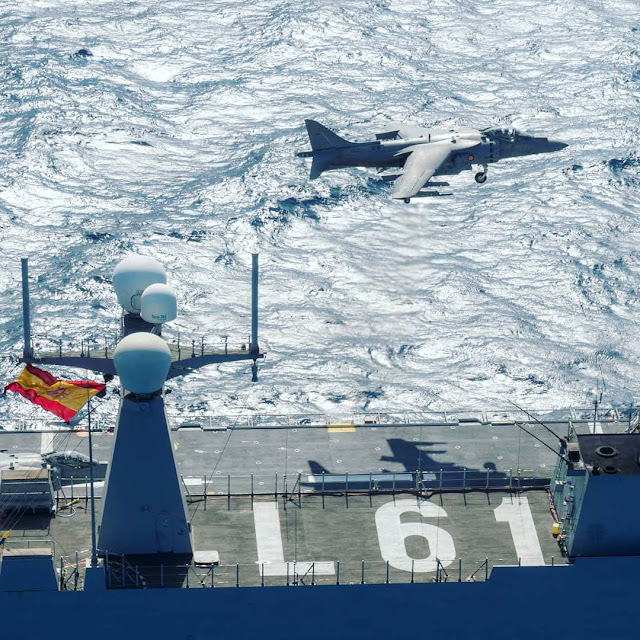 Harrier takeoff from the flight deck of the vessel "Juan Carlos I" during the operational qualification.